Honestly, I haven’t been doing so good with my total reading goal. In 2016 I read 81 books. In 2017 I didn’t reach my goal of 75 books and only read 60. In 2018 I just barely made my goal of 60 books (and that was including 12 short comic books). So I don’t want to stress it in 2019 and focus on my enjoyment and ways of reading rather than the number of books I read. 50 seems like a nice, doable, stress-free number. I’ve been saying I want to try audiobooks for YEARS now. This year the opportunity presented itself to me on a golden platter: with my new job, I will spend more time in the car every day. So I decided to use that time to listen to an audiobook. It’s the perfect solution to make the daily commute go by faster. Or at least, I hope so, cause I’m totally new to this audiobook thing. But an audiobook a month seems like a good start. Any audiobook recommendations for me? In 2018, I tentatively got into manga and comic books a tiiiny bit. In 2019, I want to REALLY go for it. I want to read manga, I want to read graphic novels and I want to read comic books. I’ve already read the Fence comics by C.S. Pacat, which I LOVED. I started the Deathnote manga (hearteyes) and got the first two volumes of Tokyo Ghoul. If you have any recs, I’d love to hear them! I love me some fantasy, sci-fi and contemporary. But I want to branch out. Try some mystery, thriller, or horror. Read some non-fiction. Read more romance (or does that fall under contemporary?). This will be tricky, since I tend to stick to what I know I love (anyone else always go for the same exact dish at the restaurants you know and love? ), but I want to TRY and 5 books seems like a nice try. With our new house renovations and starting my new job, I’ve been slacking in the blogging department lately. In 2019 (at least as of March, when we have moved and I hope things will settle down a bit) I want to become a more active blogger again, starting with working on new blog content regularly. I want to find a schedule where I can AT LEAST work on new content once a week. It’s still not a lot, or close to enough, but let’s start with one and see where we get, alright? Even worse than slacking in the content creation department, is slacking in the commenting and blog hopping department. As with the content creation, I want to find a schedule again where I can sit down and bloghop AT LEAST once a week. Preferably more. 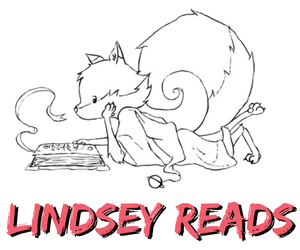 Going on my resolution to bloghop more, I also want to do more to share the love and support my fellow bookbloggers. I’m not sure how yet so this resolution is still a bit vague, but I’m hoping to figure it out as I go. This could be an extra feature on bloggers in my monthly wrap up. It could be a new feature where I talk about a favorite blogger. It could be me more actively sharing other blogger’s posts. There are so many ways I could share the love and I want to work on that in 2019. 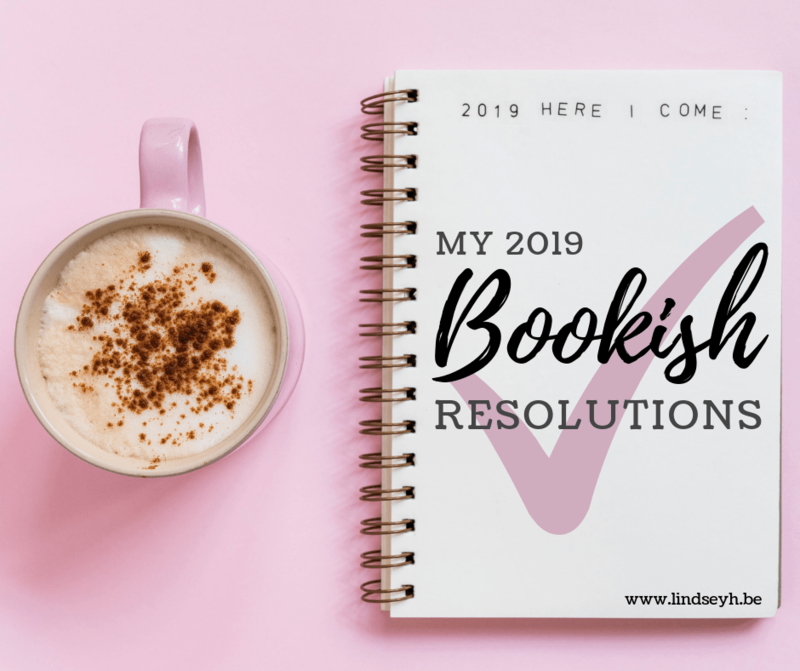 What are your bookish resolutions for 2019? Did you know I’m currently hosting my 3rd blogoversary give-away? It’s been so long since I read any manga! I really recommend checking out the series Fruits Basket, it’s what got me into the style in the first place. Good luck with all your goals! I’ve also branched out my reading the past two years. I started getting into comics and non-fiction, which has been great! Good luck with all of your goals and with those house renovations! I have a goal to try more audiobooks this year too. I’m finding that I really like them for contemporary reads so I’ve been using them to move through some of my backlisted books. Great goals! Blog hopping is always so hard to fit in. I’ve been struggling a little as well. When I do end up blog hopping I always have my monthly wrap up open so that blog posts I want to share in there I can put right in there. Otherwise I’d keep forgetting what I wanted to share again. What great goals, Lindsey! I especially love your goal to read new-to-you authors! Good luck with all of these! I posted my resolutions last week. Good luck with these! I also need to get better at supporting bloggers. I try to feature a few interesting posts in my Sunday Post every week, but sometimes I forget to save links.